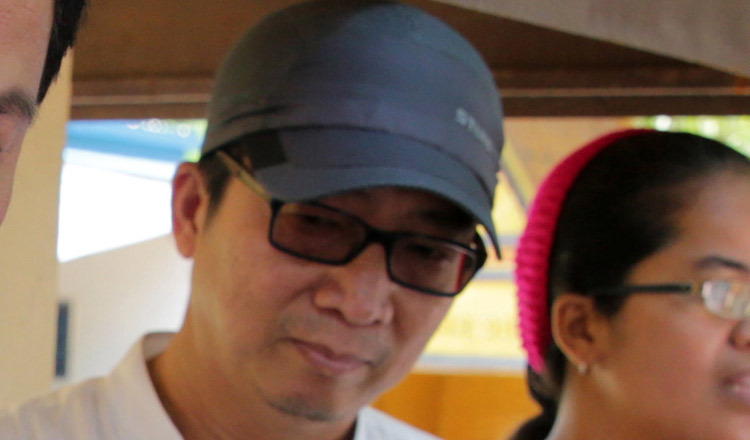 Prime Minister Hun Sen has exposed a well-known Radio Free Asia journalist critical of him as his own spy working for the government and asked military officers to protect him from being assassinated. 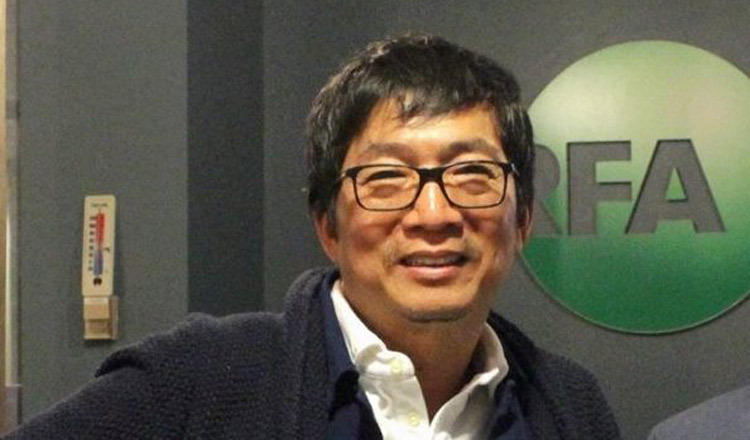 Speaking on Friday with the Cambodian community in Sydney, Mr Hun Sen said RFA journalist Chun Chanboth, who is deputy-director of RFA’s US-based Khmer service, was his spy. 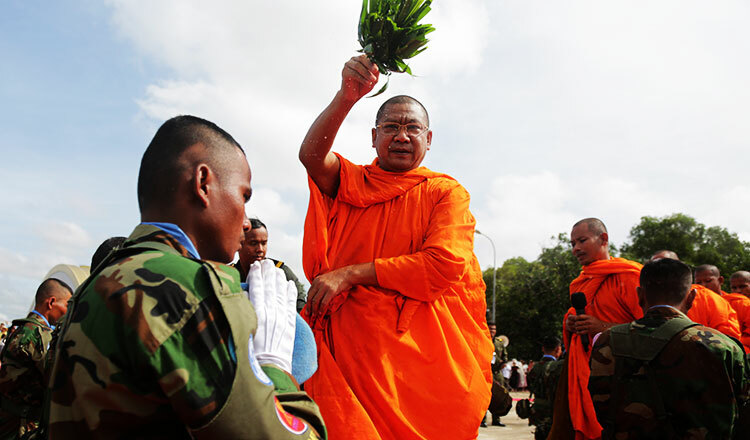 The premier added Mr Chanboth had asked for protection from Lieutenant General Hun Manet, deputy commander of the Royal Cambodian Armed Forces, and Brigade 70 commander Mao Sophann, because he feared that US agents would kill him. 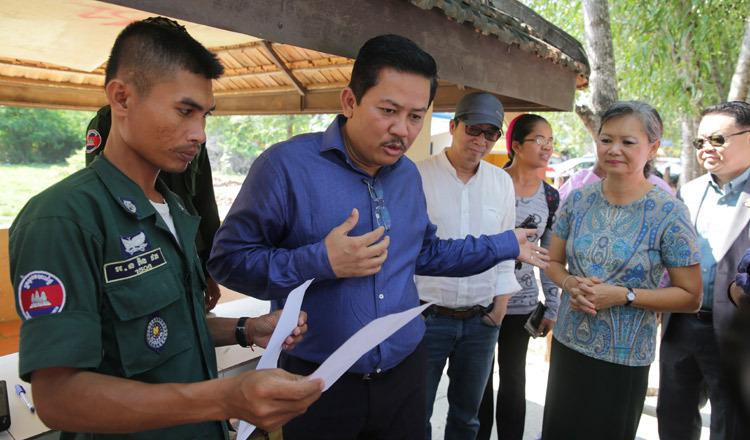 The popular RFA commentator, who is also known as Huot Vuthy, allegedly failed to disclose his profession when he signed into Prey Sar prison to visit detainees with a delegation of opposition CNRP officials in April 2017. He fled the country shortly after to escape a court appearance. 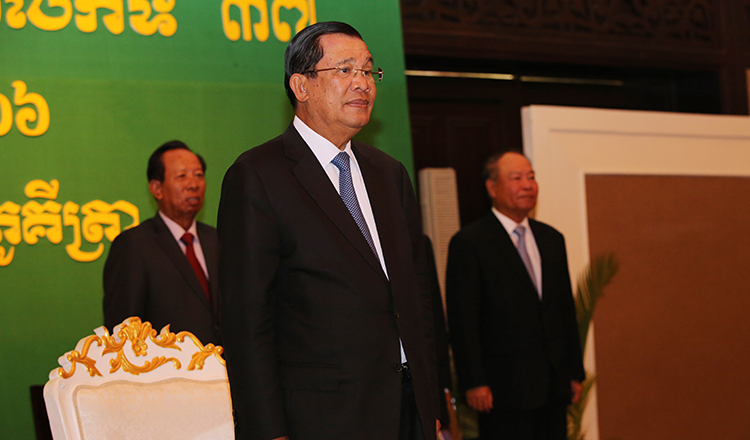 Mr Hun Sen said Mr Chanboth has met with Lt Gen Manet and asked him to protect him from being killed by US agents. RFA last year shuttered its operations within the country as the government cracked down on multiple media organisations for not complying with tax laws and Information Ministry registration laws. Speaking yesterday to reporters during a concert in Kampong Thom province, US Ambassador to Cambodia William Heidt said that the accusation against the US of attempting to assassinate Mr Chanboth was absurd. “I want to talk just a little bit about some of the comments made in Australia over the weekend. Of course, the ones made on Friday about the United States and very sad events about Kem Ley, of course, those comments are both absurd and they are offensive to the United States,” Mr Heidt said. “This idea that Chun Chanboth is afraid of being in America or something is frankly, it is just silly,” he added. Mr Hun Sen said Mr Chanboth regularly sent intelligence to Lt Gen Manet via WhatsApp. Mr Chanboth did not acknowledge being the premier’s spy in a Facebook post on Friday. “You challenge me to swear that I am your spy. I dare to swear and dare to challenge with you in public. And what about you? Dare you challenge with me?” he said. Mr Chanboth also asked the premier to talk on air and present evidence that he was a spy. Mr Chanboth did not respond to a message for comment yesterday. Mr Hun Sen added his government investigated the death of political analyst Kem Ley who was shot and killed in a gas station in Phnom Penh on July 10, 2016 and noted that “a third hand” was behind the assassination. Nonetheless, the late analyst’s wife Bou Rachana has been protesting against Mr Hun Sen in Australia, where he is attending the Asean-Australia summit. 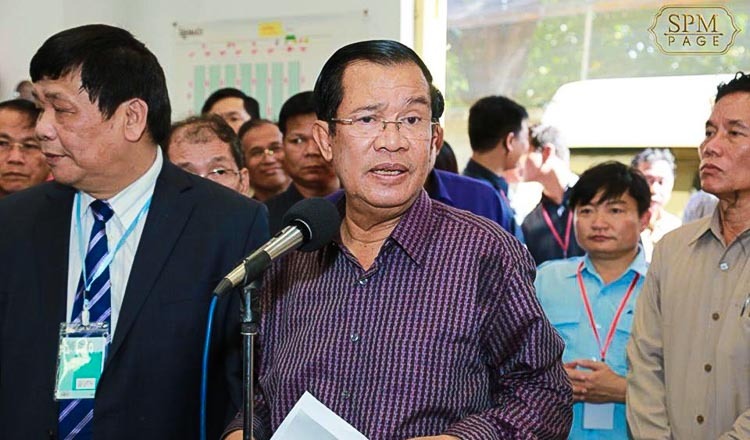 In response to Ms Rachana’s protests, Mr Hun Sen again said he was investigating her husband’s death. “Agents of the ‘dark hand’ knew this, so they took Kem Ley’s life [before we could meet] because Kem Ley wanted to form a political party that would be different from the opposition party [CNRP],” he added. In March 2017, Phnom Penh Municipal Court sentenced former soldier Oeuth Ang to life in prison for gunning down Mr Ley.